Climate change. The buzzword has been everywhere recently. The amount of information, threats and facts being thrown around is confusing. We want to discuss in plain terms what climate change means to us farmers in Canterbury, and what Oakley’s Premium Fresh Vegetables are doing to stay sustainable as we venture into the 21st century. The latest research tells us the planet has warmed by 1° Celsius since the industrial revolution in 1750 (1). The warming is due to gasses emitted into the atmosphere from human activity, such as industry. Scientists expect the concentration of those gases will continue to rise well into the century. 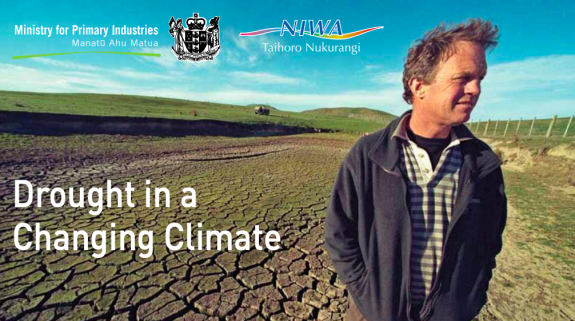 While a warmer environment doesn’t always mean the weather will get warmer, it means most farmers in the north island and those on the east coast of the south island, especially Canterbury, will spend 5-10% more time in drought by the middle of the century. So what does a drought mean for farmers like us? It means that we need to be extra careful about when we irrigate our crops, and the amount of water used. Oakley’s are going about this by harnessing cutting edge technology which tells farmers in real time the soil moisture and precipitation. 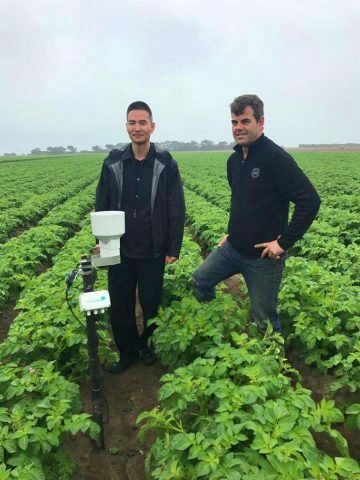 Robin and the team on the farm using the moisture probe with a rain gauge. In this image, you can see the green line is the moisture level, so our aim is to keep that figure between the blue and red lines. If we hit blue, that indicates too much water. This makes the soil clump and blocks vital airflow needed for potato growth. If we hit the red line, we reach the stress point in which there is not enough water for potatoes to grow at all. And the orange line… you guessed it – it’s a warning system which tells us we are approaching dangerously low soil moisture. Screenshot of the information our farmers receive from the moisture probes on the farm. This system is excellent as we can tell when paddocks need more water, and exactly how much. For example, in the month of December, Canterbury had a lot of rainfall. Instead of blindly irrigating the soil and wasting precious water, we could top up with the exact amount necessary. With the newest technology, Oakleys are one step ahead, promoting water sustainability in the dry region of Canterbury. Potatoes, in general, don’t need much water to produce 1kilogram (kg) of the crop. A report published by the Institution of Mechanical Engineers tells us that it takes 287 Litres (L) of water to yield 1kg of potatoes (2). That may sound a lot, but it’s low when compared to other foods. For example, 1kg of sheep meat requires 15,415L of water, rice 2,497L and past 1,849L. If we look at it this way, potatoes are more sustainable as a source of carbohydrates. How much water is needed to produce potatoes? So, what can you do to eat sustainably? Always buy your groceries from food suppliers, like us at Oakley’s, that maintain eco-friendly farming practices. Supporting local companies which prioritise our environment, you are making the world a better place. Your dollar is your vote, so what do you want to vote for? (1) National Institute of Water & Atmospheric Research, Drought in a Changing Climate. 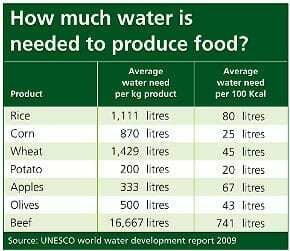 (2) Guardian, T. How much water is needed to produce food and how much do we waste? | News | theguardian.com. 2013 2013-01-10 [cited 2019 25 January]; Available from: https://www.theguardian.com/news/datablog/2013/jan/10/how-much-water-food-production-waste.